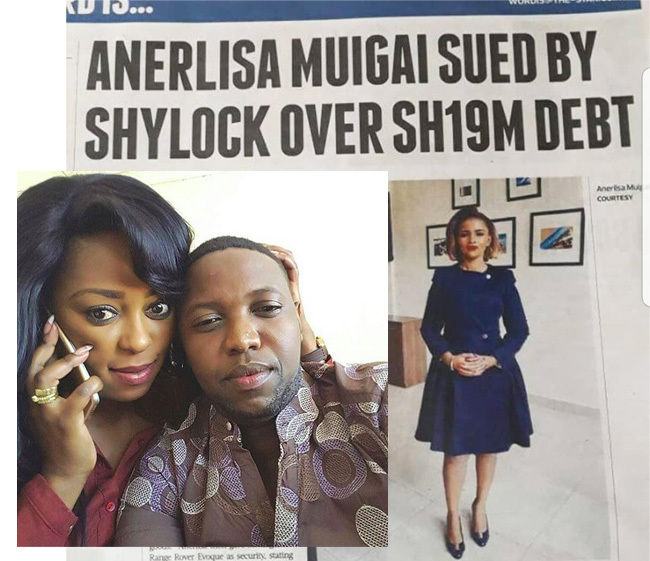 By now you have heard how Keroche heiress, Anerlisa Muigai, was conned a whooping Sh19million by notorious fraudster, Ben Kangangi, who is also Lilian Muli’s ex. 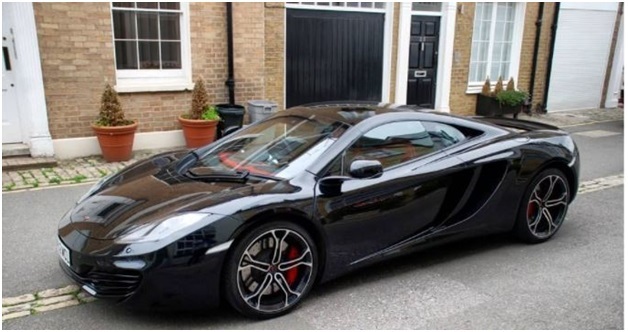 While Anerlisa is crying foul, Ben is not losing sleep and has actually paid Sh16 million for a McLaren sports car awaiting shipping from London. Could this be part of the 19 million loot he defrauded Anerlisa? 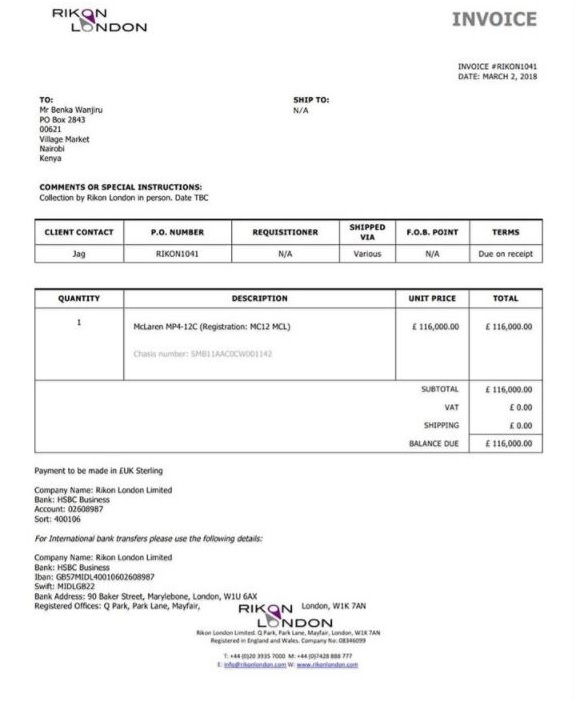 From the Invoice below that is dated March 2, 2018, he bought the car for £116,000 (Sh 16,479,412). 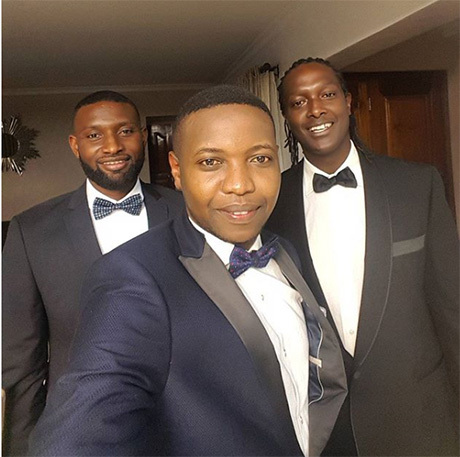 Ben Kangangi is part of notorious conmen in Nairobi who target filthy rich businessmen and women. 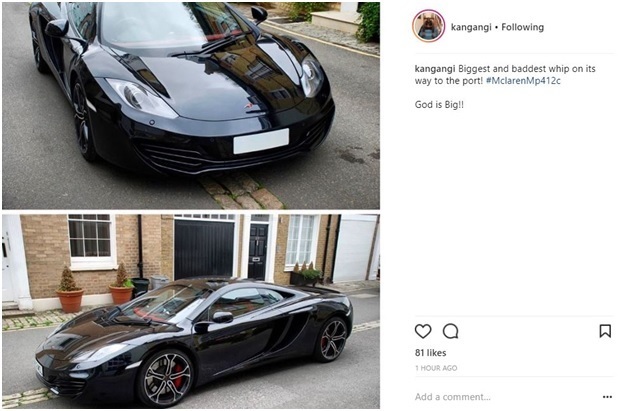 Kangangi has showed Anerlisa Muigai the middle finger after flossing an expensive car he is importing. He is importing a MC Laren 12C Sports Car, which he claims it’s on the way to the port.